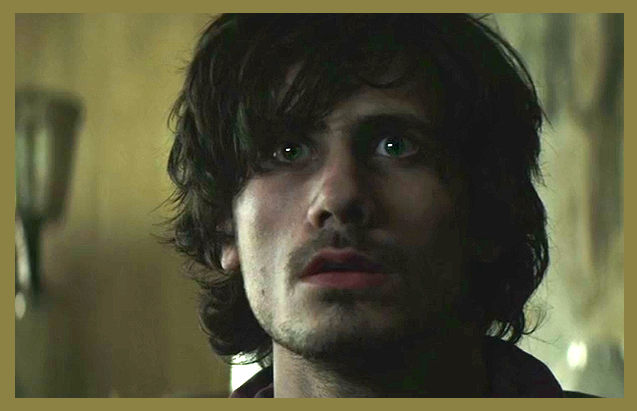 Brett Michael Innes (South Africa), Sink, Film Feature – Sometimes the things we cannot change, change us. 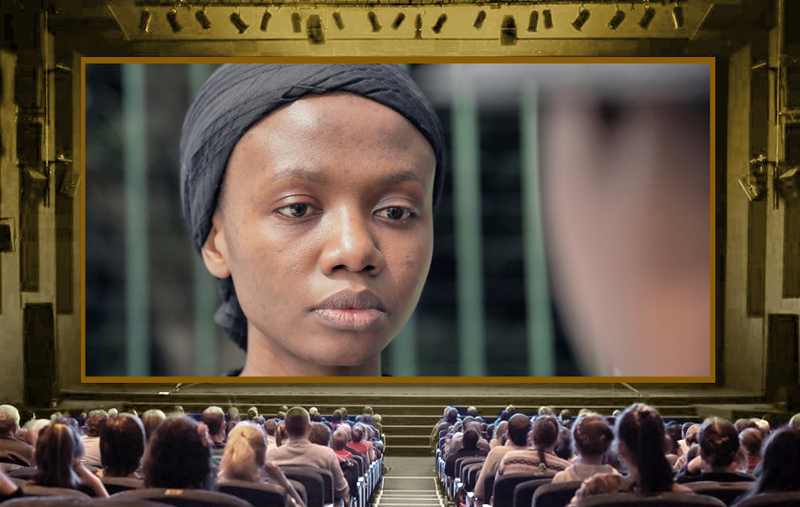 Rachel, a Mozambican domestic worker living in Johannesburg, is forced to make a life-changing decision after her daughter tragically dies whilst under the care of her employers; return to poverty stricken Mozambique or continue working for the people responsible for her child’s death. Things become more complicated when she discovers her employers are expecting their first baby. A heartbreaking exploration of entrapment, loss and forgiveness. Honest, emotional and nuanced performances. Sleek visuals and production design adding to the mood. Stars Anel Alexander (Semi-Soet, Discreet), Shoki Mokgapa (Life is Wild, HBO’s The Prisoner) and Jacques Bessenger (Erfsondes, Donkerland). Deftly directed by Brett Michael Innes and produced by Johan Kruger (Winnie Mandela, Revolt). 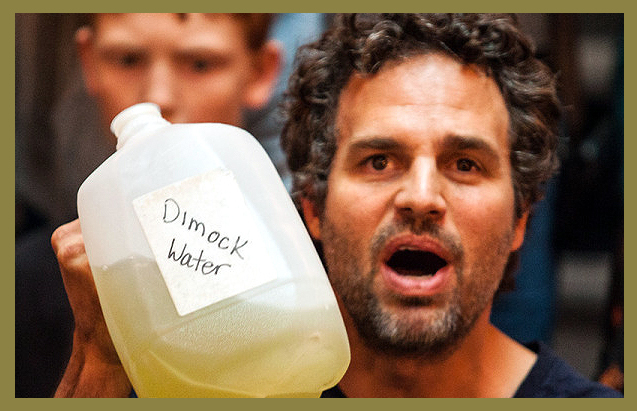 Jon Bowermaster (USA), Dear President Obama, Doc Feature – Producer Mark Ruffalo, takes a cross-country look at oil drilling, highlighting its contaminants, the victims’ stories, the false promise of economic boom, and focuses on clean energy solutions. A compelling case punctuated by scientists, health professionals and whistle blowers. Thought provoking, inspiring and illuminating. Lluis Quilez (Spain), Graffiti, Film Short – An apocalyptic world. One last survivor. Edgar learned to survive by avoiding contaminated areas created by the “incident” that destroyed life as we knew it. His routine is disrupted by new graffiti by his bed. One word reveals the presence of another survivor. Stars Oriol Pla (Animals, Truman) Beautifully crafted, unexpected and deeply profound. 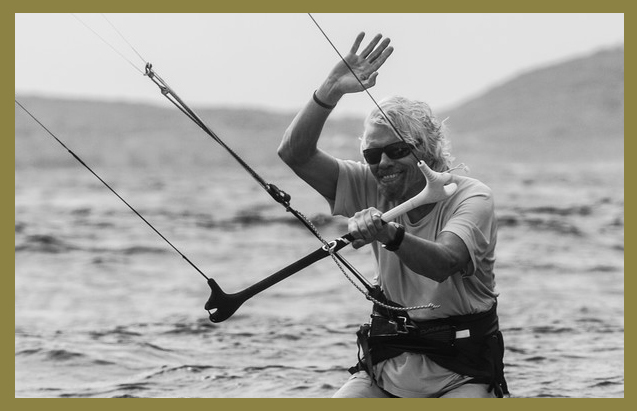 Bob van de Gronde (Netherlands), Chapter One, Doc Feature – With travel, personal stories and thrilling stunts Pete Cabrinha and Robby Naish join epic entrepreneur and kite-boarder Richard Branson, along with world champions, in a global adventure to explore the thrills of Kiteboarding. Stunningly and creatively shot with amazing scenery and even more astonishing talent! 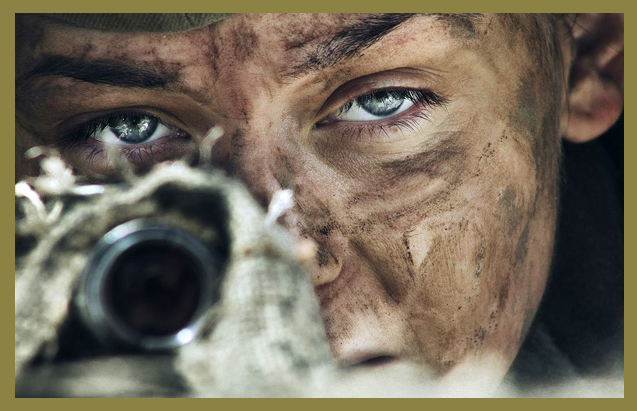 Sergei Mokritskiy (Ukraine), Battle for Sevastopol, Film Feature – A true story, it chronicles a young Soviet woman, Lyudmila Pavlichenko (aka Lady Death), one of the deadliest Red Army snipers in WWII. Stars Yulia Peresild (The Edge) Joan Blackham (Bridget Jones’s Diary). Post production by POSTMODERN. Screened at Cannes and picked up for international distribution. Alex Merkin (USA), This Modern Man is Beat, Film Short – In a world of confusion Habib pawns his guitar to reconcile with his wife. 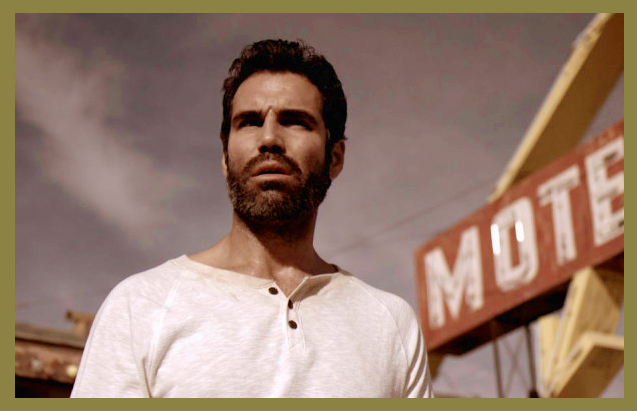 A tale of self-deception and a heart-breaking exceptional performance from Emmy-winner Jordi Vilasuso (Guiding Light, Graceland). With Sheena Colette (Black Widow) and Brad Greenquest (Water for Elephants, The Lone Ranger). 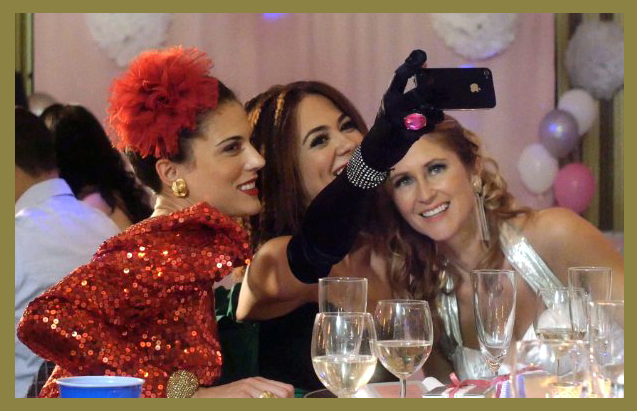 Rainy Kerwin (USA), The Wedding Invitation, Film Feature – Three best friends endure heartbreak, humiliation & hangovers to find a date to the wedding of a lifetime requiring them to break all the rules. A fun yet poignant romp from a talented all-women crew! Stars Rainy Kerwin, Eoin Macken(Merlin), Camille Guaty (Cake, Ghosts of Girlfriends Past) and Christina Ulloa. Rain Li (Canada), Bejing / New York, Film Feature – What if you are caught between two cities but call both home? What if you are caught between two men who you love? A truthful and thrilling look into the journey to find true happiness with beautiful cinematography and honest performances. Stars Richard de Klerk (Stargate), Liu Ye (The Last Supper) and Lin Chi-ling (Red Cliff). 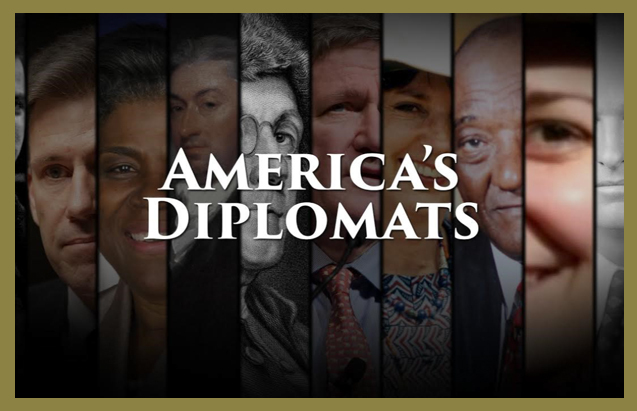 MacDara King (USA), America’s Diplomats – Doc Feature – Narrated by Oscar-nominee Kathleen Turner, it explores the role of diplomats in shaping America, through the eyes of those on its front lines. From Ben Franklin to Benghazi, it shows the sacrifices of those working behind the scenes to change the world. Aired on PBS with candid interviews of their struggles and dramas. Click below for the Award of Merit winners! Click below for the Award of Recognition winners!